Holland's Garage is family owned & locally operated. We moved to Burlington in 1959 and have operated our business in town since 19xx. We have employees who live in Burlington, we pay local taxes and support the community. 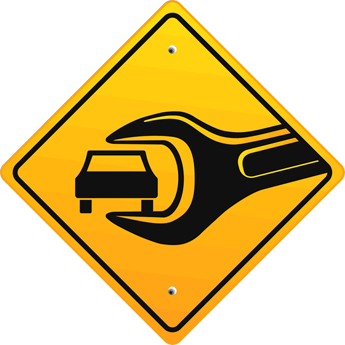 We offer affordable and competitive pricing on routine maintenance, as well as provide full service auto repairs and truck repairs for most makes of vehicles. We are conveniently located at 271 Spielman Highway (Route 4) in Burlington. HOURS: Monday through Friday from 8 A.M. to 4 P.M.
Senior citizen and volume discounts available.